ASTANA – Work is nearly complete to translate anthologies of modern Kazakh prose and poetry into Arabic, English, Chinese, French, Russian and Spanish for distribution in 70 countries. The authors and translators met recently to finish the venture. “We are talking about preparing for the publication of anthologies of modern Kazakhstan prose and poetry. There is a need to ensure their widest distribution. In our history, Kazakh literature has never received such a chance for such wide distribution. In total, we are talking about 70 countries – about 2.5 billion people who use six languages,” said National Translation Bureau Executive Director Rauan Kenzhekhanuly. He noted the translators and authors expressed a desire to meet in person and talk about the way the stories and poems were envisioned. “The only way to get closer to a text is for a translator to discuss it with an author. Today, there are translators and publishers from six countries. These are organisations that are based and work in the capitals of these countries and have attracted the most authoritative translators, editors and writers to this work. At least 10,000 copies of each anthology will be printed in each language,” he noted. 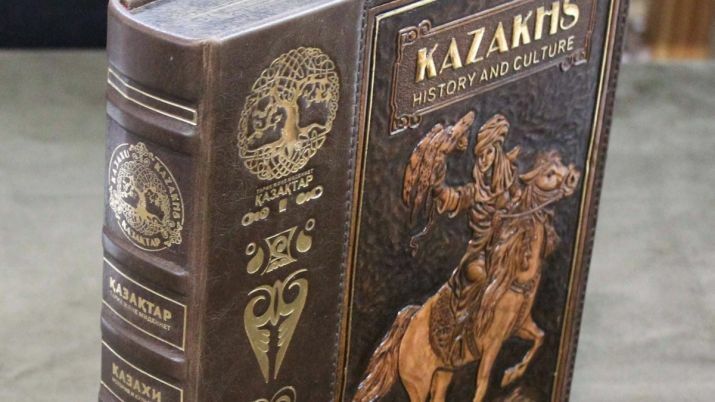 Few experts are able to directly translate Kazakh literature into French and Spanish. “Now is the moment when we have a word-for-word translation and experts will have an opportunity to conduct personal interviews with each of the authors to discuss what has been gained today at the meetings. 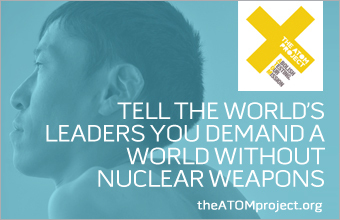 These meetings will be held in Astana, then in Almaty. A number of authors arrived from the regions, so hard and interesting work is ahead,” said Kenzhekhanuly. The agreement for the meetings was arranged between the Ruhani Zhangyru (Modernisation of Kazakhstan’s Identity) national commission and partners in the Contemporary Kazakhstan Culture in the Global World project under that programme.